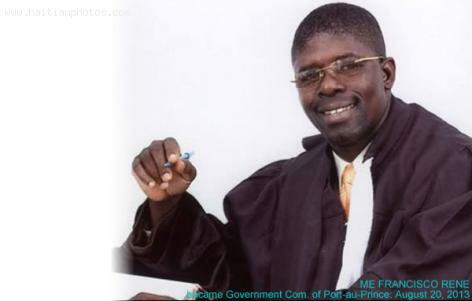 In a surprise move, Metre Francisco Rene, the former Government Commissioner of Port-au-Prince, publicly apologized to anyone he offended during his time as head of the Prosecutor of Port -au-Prince. Who would ever believe that? Francisco Rene has decided to publicly make an apology for his behavior for the time he was the Commissioner of Port-au-Prince. It is unfortunate that in Haiti, we do not address the issue of mental illness seriously. In Haiti, someone can have any major mental illness like Bipolar disorder, Schizoaffective disorder disorder or any other personality disorder; however, as long as he/she is not throwing stones in the street, is not considered ill. 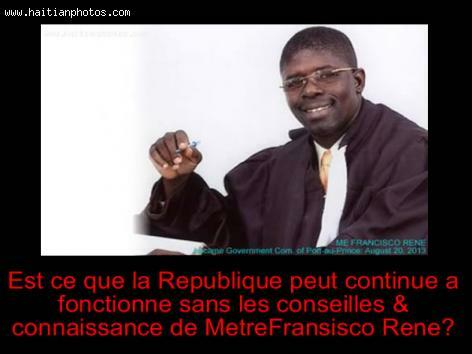 The day has come when Me Francisco René is obligated to "Prendre ses Affaires" and leave his powerful position as the Prosecutor of Port-au-Prince. The rug has been removed under his feet. I want to take a piece in the classic from Maurice Sixto in his piece Zabelbok Ber-a-Chat and I find myself on the side of "Manzè Sandrine" to say: "Kabelbok Perdi Paryag sa"
Me Francisco René who recently replaced Me Lucmane Delille in office as the Prosecutor of Port-au-Prince was fired on November 27, 2013.He was the 9th Commissioner of Government under President Michel Martelly. According to Abraham Lincoln: "Nearly all men can stand adversity, but if you want to test a man's character, give him power"
Maurice Alfrédo Sixto, one of the biggest names in Haitian literature, was the son of an engineer Maurice Alfredo Sixto (father and son bears the same name) was born on 23 May 1919 in Gonaives, Haiti. He was a man of many colors-- a professor, ambassador, translator, tour guide, reporter are some of them to name a few. He will be remembered for his immense contribution in Haitian Creole language that took Haitian culture to a glorious stature. His father was a rich man. In his childhood, Maurice Sixto attended the most prestigious school (Saint Louis de Gonzague), after completing high school lessons, he studied at Haitian Military Academy for a couple of months and joined for law courses. While studying his law course, he worked as a news reporter and a radio presenter. Thereafter his career took new turns and he worked as an English teacher in Republic of Congo. He left Congo in 1969 and decided to settle in Paris and work as Haitian diplomat in France. 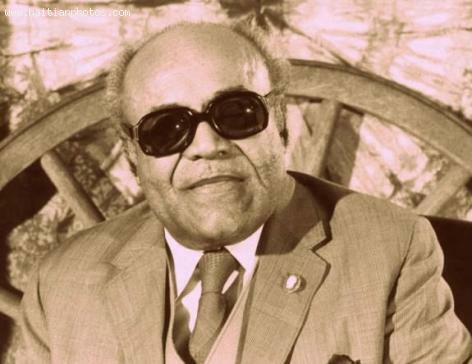 Haitian storyteller Maurice Sixto began life in Gonaïves in 1919. Born into privileged circumstances, son of an engineer, he studied at elite Sainte Louis de Gonzague High School and pursued a legal career at University of Haiti. While there, he fell into journalism working at Le Matin. He then taught English in the Republic of Congo, and was attached to the diplomatic service in Paris. 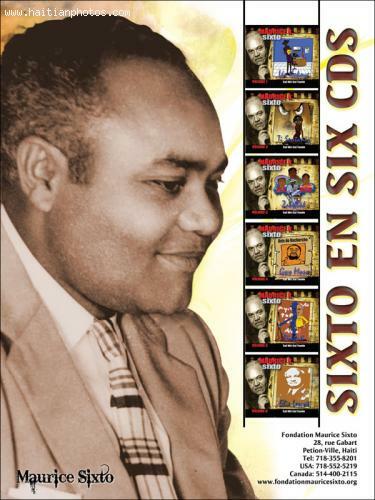 However, Sixto's greatest contribution to Haiti were his gifts as raconteur. Using his skills as a voice actor, he developed characters to address social ills hounding Haitian culture. One controversial topic of his satires was the unspeakable practice of child slavery, known as restavék. Restavék means servant, unfortunate children who end up as slaves when their families can't care for them. Farmed out to wealthy families to work, they suffer physical, mental, and emotional abuses.